As yet another year comes to an end, the question resurfaces: Is the film industry steeped in nepotism? Let us examine which newcomers got big breaks this year. 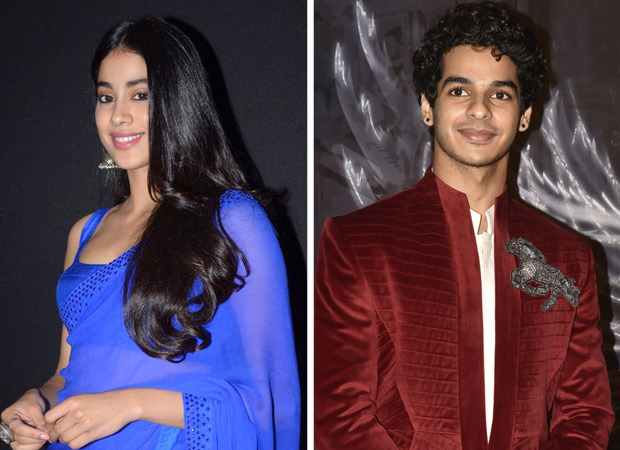 Ishaan Khattar, son of character artistes Neelima Azeem and Rajesh Khattar, and half – brother to Shahid Kapoor, made his Hindi debut in Karan Johar’s Dhadak. Of course, before that, he caught the attention of Iranian ace filmmaker Majid Majidi in Beyond The Clouds when he auditioned and won the leading role in his India-centric film. 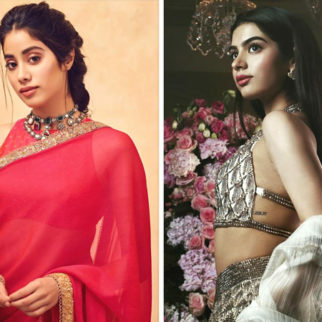 Ishaan was cast opposite Janhvi Kapoor, daughter to the iconic Sridevi and producer Boney Kapoor. Salman Khan launched his sister Arpita’s husband Aayush Sharma in the musical romance LoveYatri opposite the outsider (literally, as she hails from Afghanistan!) Warina Hussain. 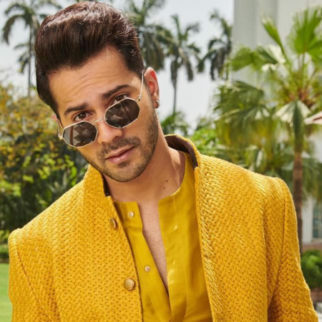 Rohan Mehra, son of the late Vinod Mehra, was hell-bent on acting and so came all the way from South Africa, where the late actor’s family was settled after his demise, to act in Baazaar as the protagonist. 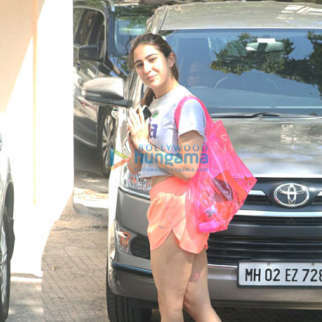 And Sara Ali Khan, also a determined-to-act scholar-of-sorts, was introduced in Kedarnath and now stars in Simmba, Being the offspring of Saif Ali Khan and Amrita Singh, she has been termed a complete star-package. Finally, filmmaker Anil Sharma’s son, Utkarsh Sharma, made his debut in his father’s ambitious action drama, Genius¸ opposite newbie Ishita Chauhan, while Aisha Sharma, actress Neha Sharma’s sister, got Satyameva Jayate opposite, no less, John Abraham. 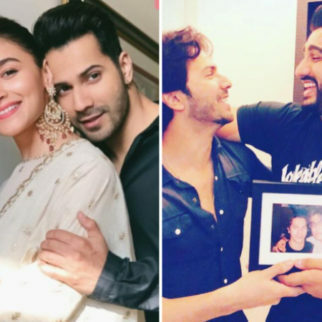 On the “anti-nepotistic” front, so to speak, we also saw Delhi girl Banita Sandhu in October, opposite Varun Dhawan, Jassie Gill from Punjabi cinema in Happy Phirr Bhag Jayegi, and television stars Mouni Roy opposite Akshay Kumar in Gold and Radhika Madan in Patakhaa. 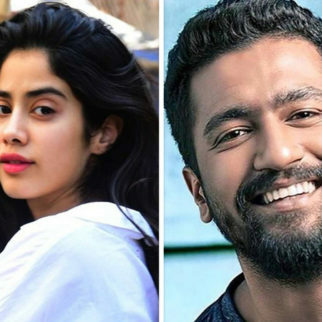 Mrunal Thakur also made a mark in the crossover Love Sonia, though she will start out in a proper Hindi film only in 2019 with Super 30 opposite Hrithik Roshan. So what counts as Kangana Ranaut‘s interpretation of “nepotism” in Hindi films? And does it work sans talent and sans luck in today’s scenario? Here is a check. First and foremost, a film lineage can mean a big break in a home production, with a role written to show how good you are at songs and dances, action, comedy, and emotions, a la Hrithik Roshan in Kaho Naa…Pyaar Hai. 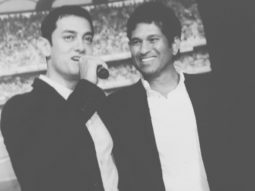 In this respect, however, this year we had only LoveYatri and Genius, and neither of them was a perceived success. 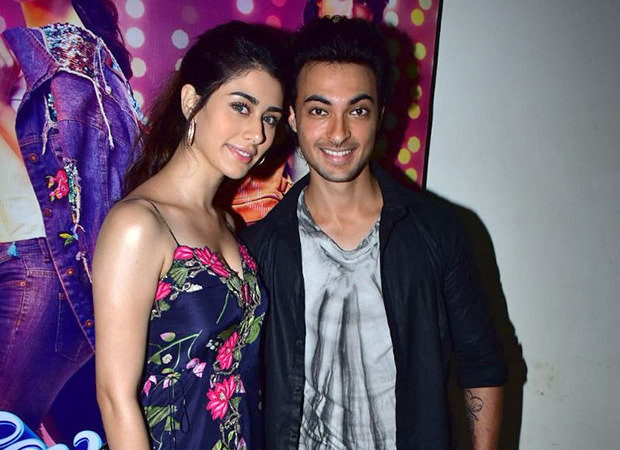 Aayush has not exactly been flooded with assignments, neither is Utkarsh Sharma. The industry as a whole always supports its own, that is, other insiders, and so Ishaan, Jahnvi, Rohan and Sara got major banners and makers to give them big breaks. 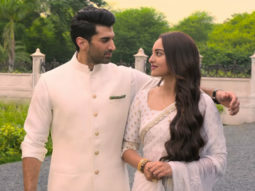 But while Neha Sharma is no star in the commercial sense, Aisha, even if it was a teeny-weeny role, got to romance a big hero like John Abraham in a T-Series co-production. So is this, at all, a case of nepotism? And vis-à-vis them all, how did the completely fresh faces (read outsiders) fare? Warina Hussain (a true-blue outsider as she hails from Afghanistan!) 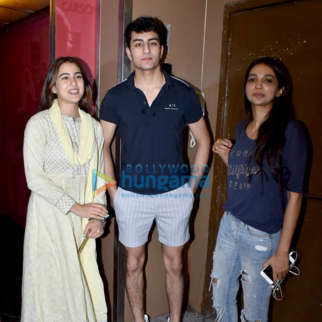 was chosen as Aayush’s heroine in LoveYatri and frankly, held her own in the film. Mouni Roy was Akshay Kumar’s wife in Gold, a film foolproof in concept as a success. 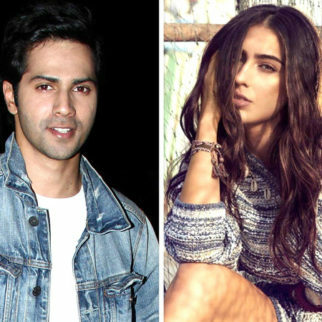 Banita Sandhu won the attention of one of our most respected directors, Shoojit Sircar, and got GenY’s favourite Varun Dhawan as her hero, but had little to do in it. Radhika Madan, another television favourite, was cast as one of the two warring sisters in Vishal Bhardwaj’s Pataakha. She scored, but the film was a dud. 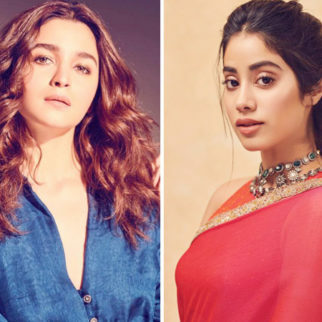 Note, however, that there was no hero from outside who really got a big break this year: any hopes of a future Shah Rukh Khan, Akshay Kumar and John Abraham or even a Sidharth Malhotra, Ayushmann Khurrana or Sushant Singh Rajput were stonewalled in 2018. So is it nepotism to the fore again as, conventionally, more money is invested in a new hero vis-à-vis a new heroine? After all, even the last three names were ‘green-backed’ then by biggies Karan Johar, John Abraham (after he became one!) and UTV! It is widely believed that talents from film families are given at least one more follow-up chance if their debut films do not work. But is that really true? Here again, Salman Khan is set to re-launch Aayush, this time, in an action drama. However, among the boys, no one else, as yet, has been so lucky, though Utkarsh has the best chance here if his father Anil Sharma, known for biggies like Shraddhanjali, Hukumat, Gadar—Ek Prem Katha and Apne over the years, designs another vehicle for him. Of course, Karan Johar has taken Janhvi, like with most previous protégés, under his wings. She is a part of the ensemble cast of his mammoth directorial Takht, and before that, she will play Gunjan Saxena, IAF pilot in the Kargil War, in another production. 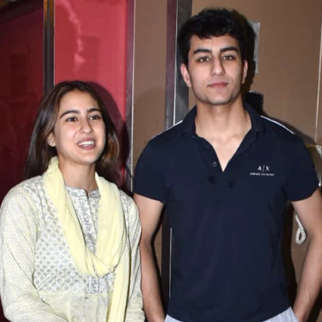 But as of now, Ishaan Khattar, a terrific actor but not really a conventional star package, is languishing sans work, while Sara Ali Khan is “considering offers”, the announcements, we presume, will be made only after Simmba releases. Sara takes her success positively, as an indicator that she has to work at not letting down her audience each time, and the other family-iar faces admit that connections of kith and kin can only offer a platform or two. But as Kangana Ranaut perceives it, if the platform is as big as Karan Johar, how can rank newcomers from outside match up? Yet, in the matter of more chances, it is outsider Mouni who now seems to scores highest. This TV actor of standing now does Romeo Akbar Walter opposite John Abraham, Made In China with Rajkummar Rao and (as an antagonist, a la Kangana Ranaut in Krrish 3) Brahmastra with Ranbir Kapoor. The argument can be that outside girls can be given more films because there is no money exactly riding on them. But, as we have seen, money is not exactly being pumped in on all the family-based names either! 2019, as of now, will not be different at all. Heading the list of new family-based heroes will be Meezan Jafferi, son of Jaaved Jafferi and thus comedian Jagdeep’s grandson. 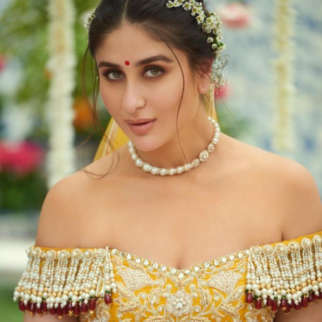 He will romance Sharmin Segal, daughter to Sanjay Leela Bhansali’s sister, editor Bela Segal, in a Bhansali production. Anmol Thakeria (producer Ashok Thakeria’s and Poonam Dhillon’s son) and Miss India International 2014 Jhataleka Malhotra star in another Bhansali production called Tuesdays And Fridays. Katrina Kaif’s sister Isabelle Kaif stars in Time To Dance opposite the one-film-old Sooraj Pancholi getting his second chance after the dud debut Hero. Both these films are co-produced by T-Series. 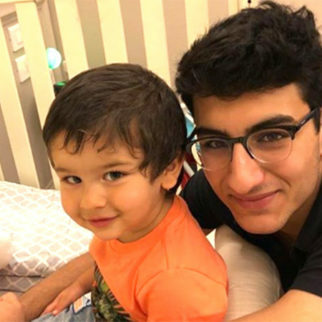 The third hero to come in from the film lineage will be Suniel Shetty’s son Ahan Shetty, who makes his debut in a Sajid Nadiadwala action film. A fourth name, if the film makes it to the finishing line, will be Dharmendra’s grandson Karan Deol directed by dad Sunny Deol in Pal Pal Dil Ke Paas. And among the girls, Karan Johar introduces Chunky Pandey’s daughter Ananya ‘PandAy’ in Student Of The Year 2, along with outsider newbie Tara Sutaria. And Alaia F. (Yes, this will be her screen name!) 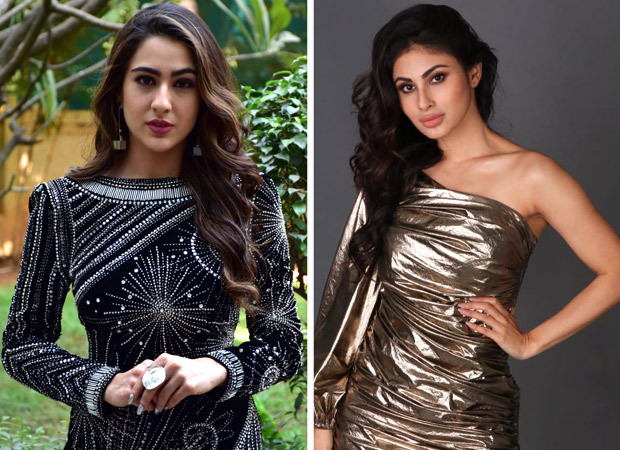 will co-star as Saif Ali Khan’s daughter in his co-production Jawani Jaaneman—her full name is Alaia Furniturewala and she is Kabir Bedi’s granddaughter and Pooja Bedi’s kid. Acting skills, in the final analysis, are as much about genetics as luck is about talent! 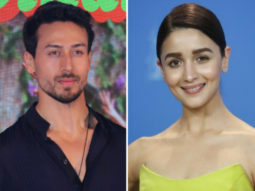 But hopefully, with multiple platforms opening up for actors, they will get to shine irrespective of whether they have film connections or not. After all, we need to keep getting both Salman Khan and Shah Rukh Khan, and a Deepika Padukone as well as Alia Bhatt.